MuslimFest, a Festive Currents project, is a joint initiative of Dawanet and SoundVision dedicated to bring together talented professionals, entrepreneurs, leaders, activists, and volunteers to showcase the best talents in the Canadian Muslim community. 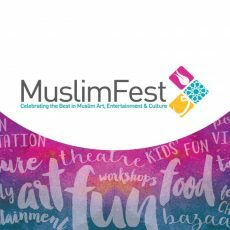 MuslimFest features over 50 local and international artists including singers, comedians, spoken word artists, martial art performers, actors, movie makers, and those with special talents in photography, drawing, painting, calligraphy and graphics. 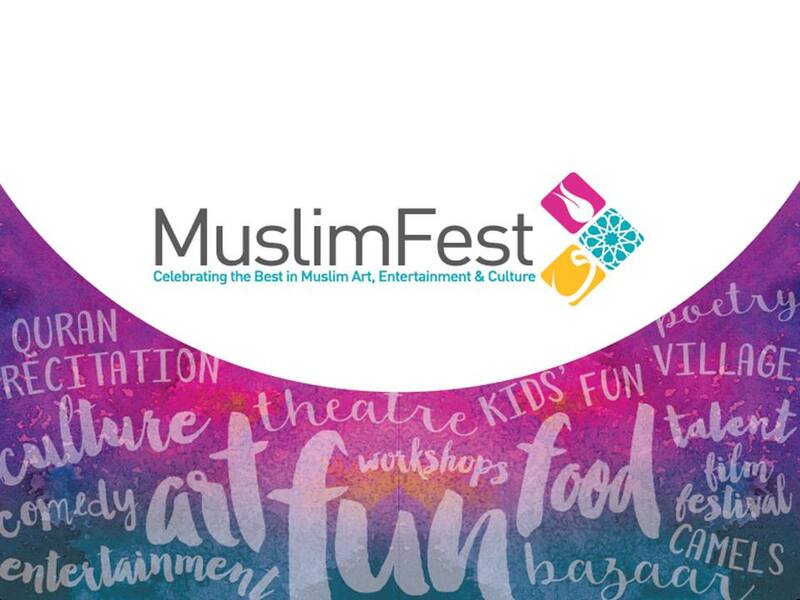 MuslimFest strives to build bridges of understanding and share the multicultural heritage of Islam with all Canadians through art, culture, and entertainment. The festival is organized by young volunteers(#TeamMF2016) from across the Greater Toronto and Hamilton area to organize a cultural and artistic display of diverse talents. 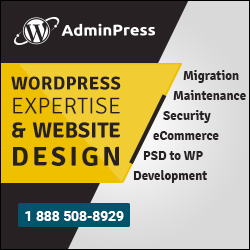 It is an annual event that welcomes everyone to enjoy timeless entertainment. MuslimFest attracts over 25,000 visitors and showcases a lineup of new performers ready to become household names. #MuslimFest exhibits a unique cultural fusion, one that combines Islamic traditions and Western lifestyle, that no other festival displays and this sets it apart and enjoyed by attendees from different backgrounds and age groups. Last year the festival was covered by three national broadcasters, obtained print and online news coverage in Canada’s largest daily newspaper, was discussed by the top radio program in the Greater Toronto Area and received glowing local coverage. MuslimFest was able to showcase the artistic abilities of Canadian Muslims though mainstream news coverage and expand a narrative of love, comedy and entertainment through these mediums to build bridges of communication and understanding within our Canadian society. Please join us this year to launch a new array of performances with the goal to enlighten and share a unique cultural experience for all audiences to enjoy – inshAllah!